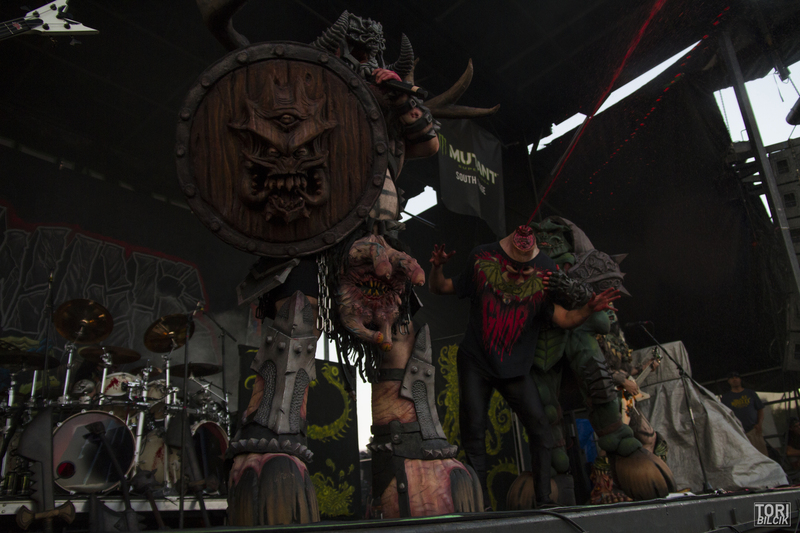 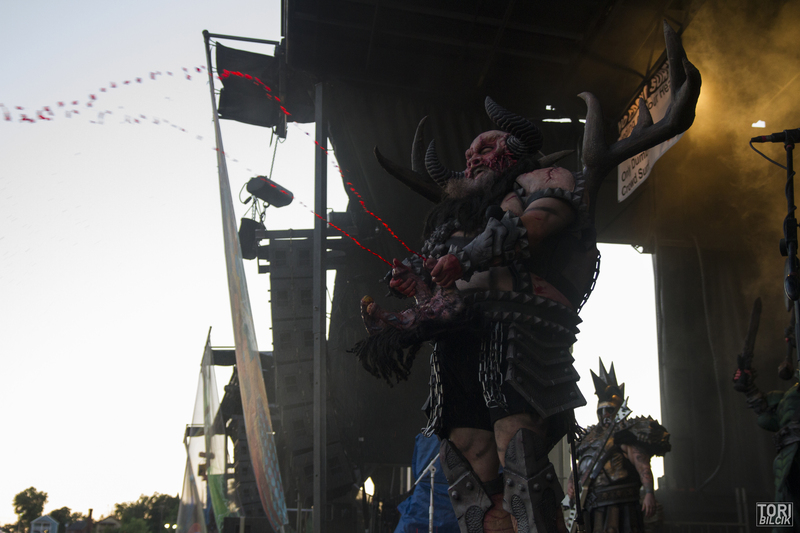 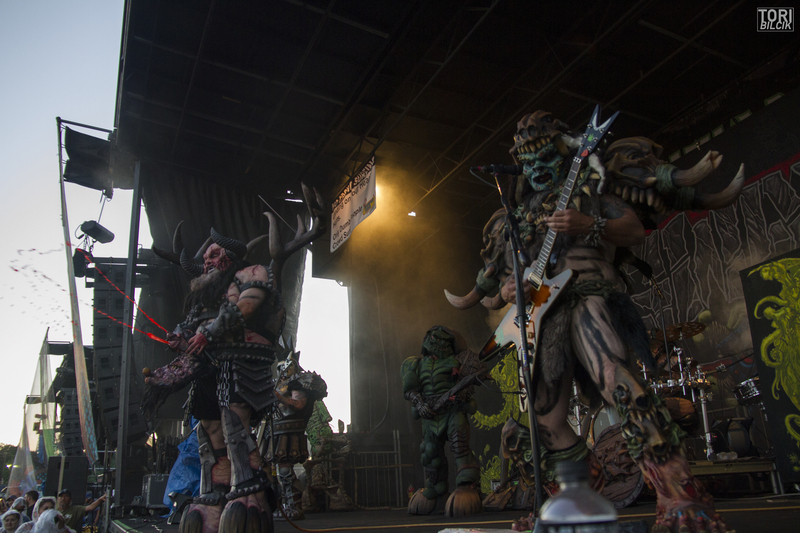 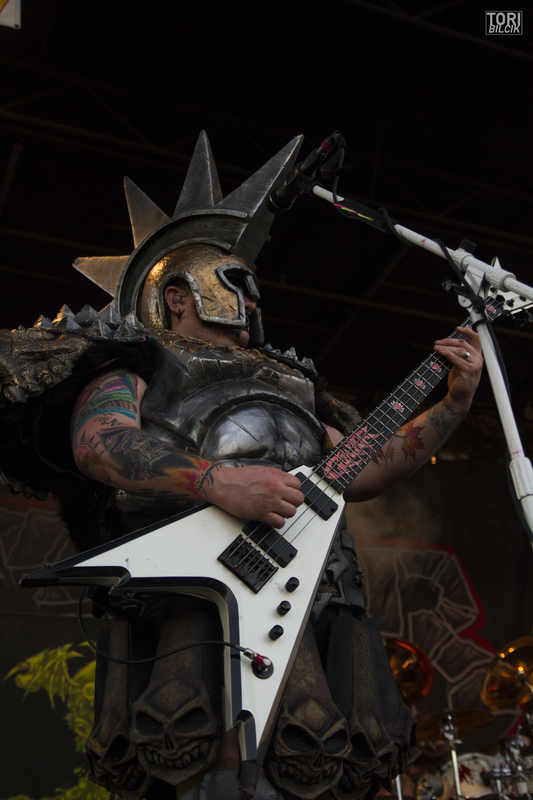 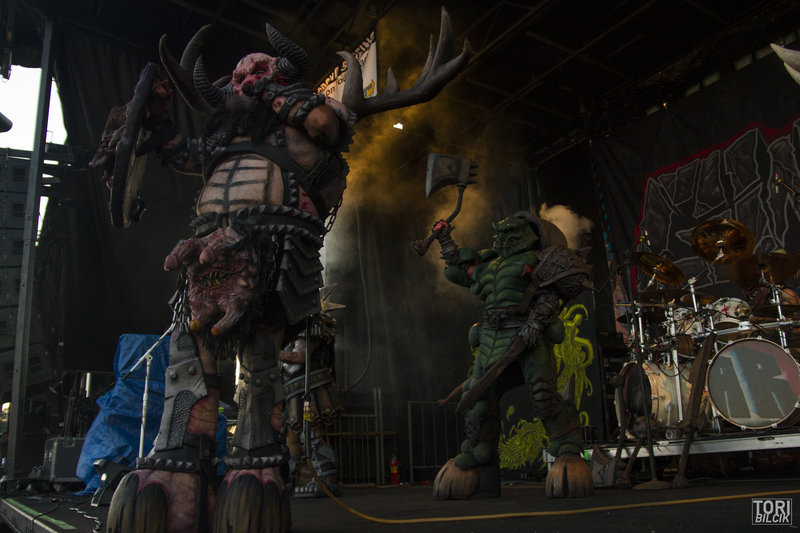 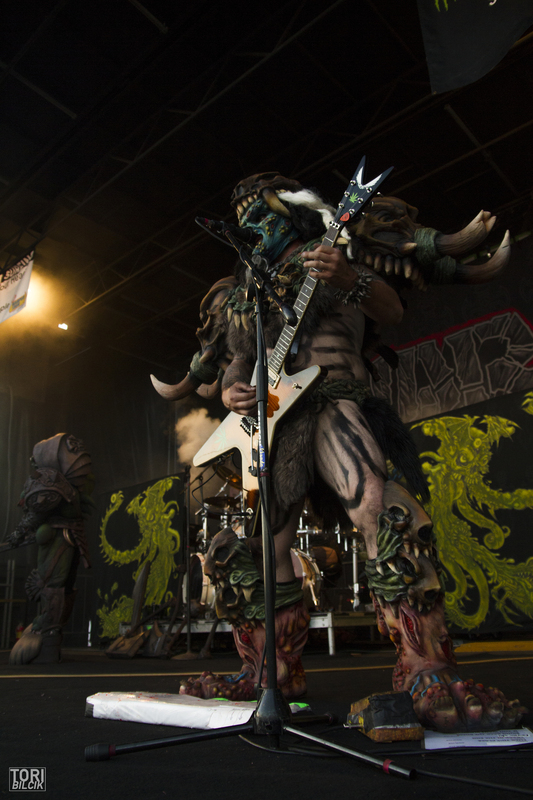 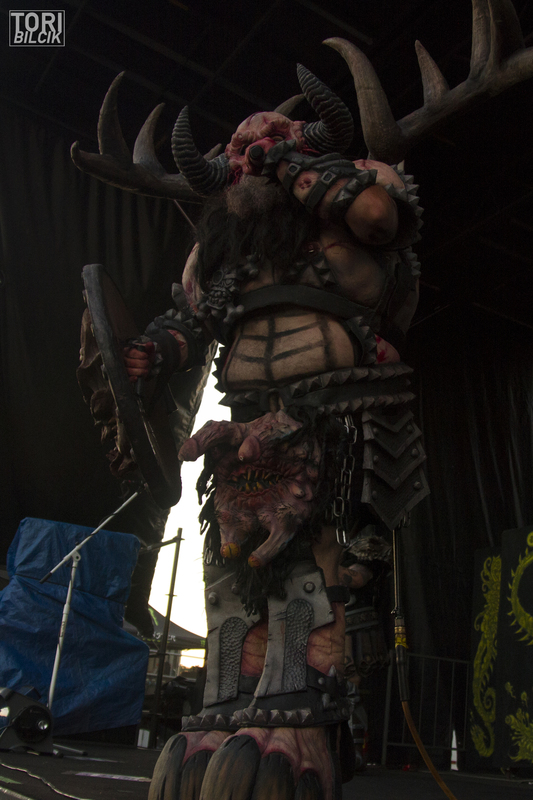 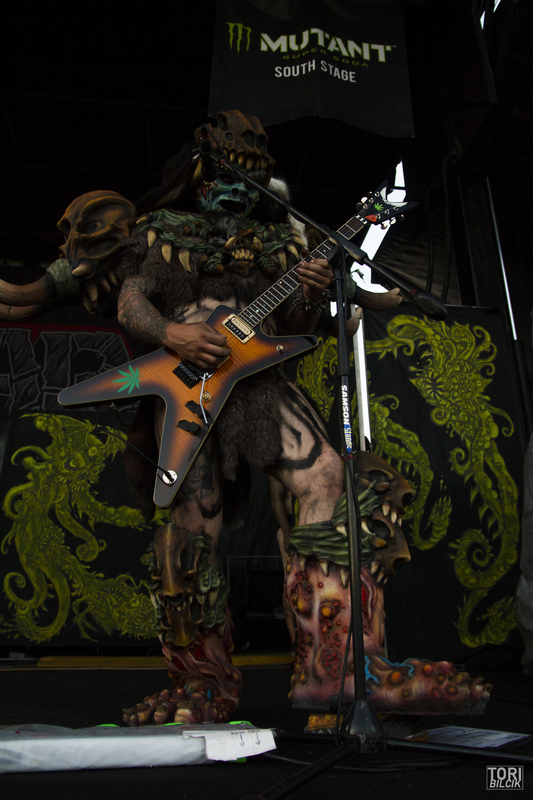 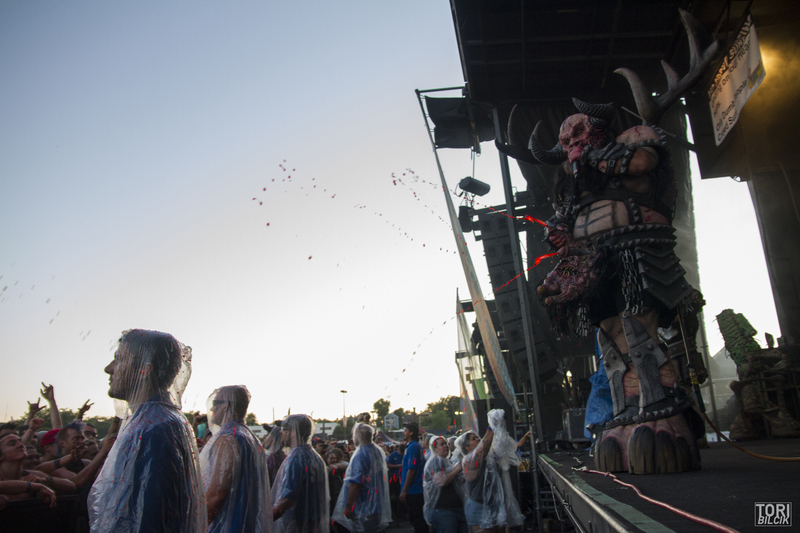 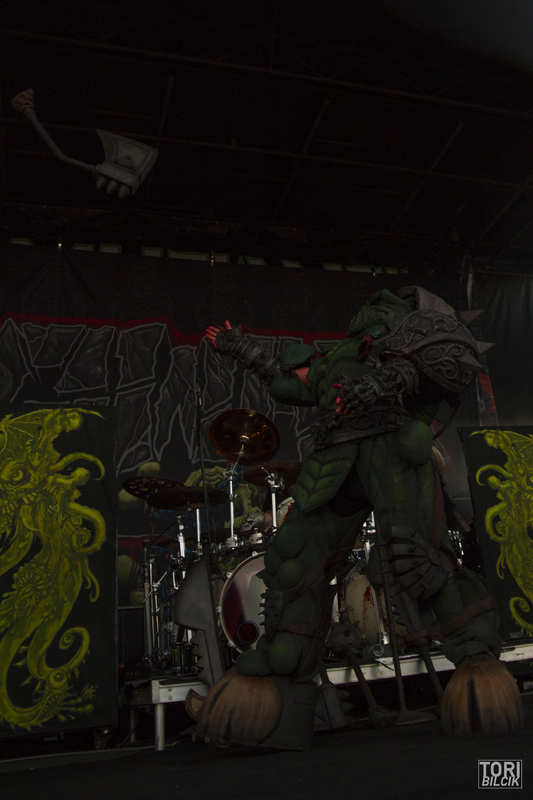 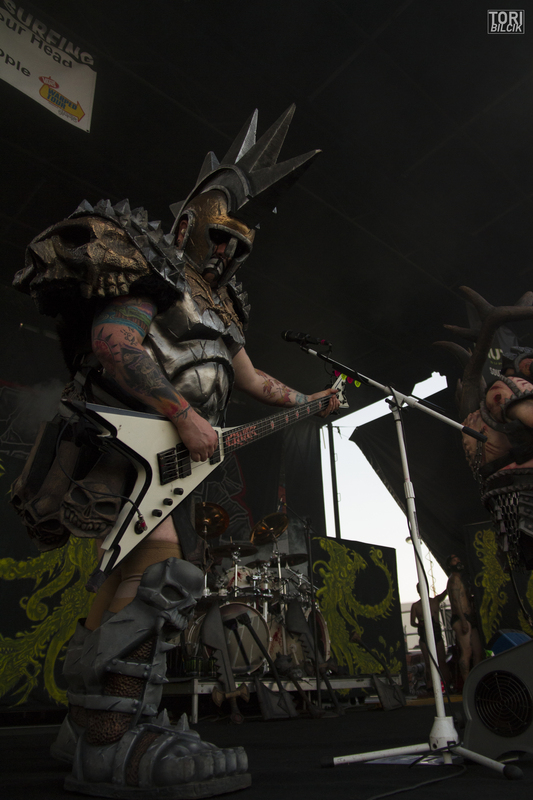 For over three decades, GWAR has traveled the world conquering countries city by city with their music and…unique stage presence. 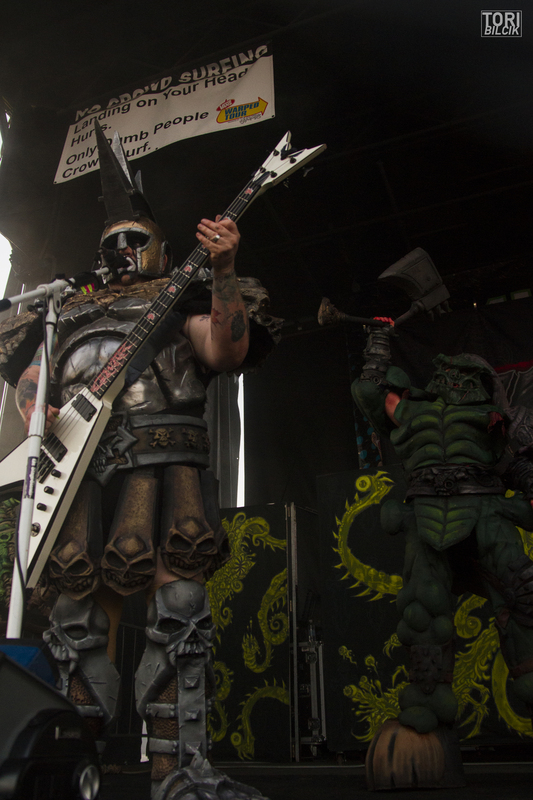 Banished from their home planets to Antarctica as punishment for their crimes, the group of intergalactic space creatures set out on their first-ever Vans Warped Tour this year. 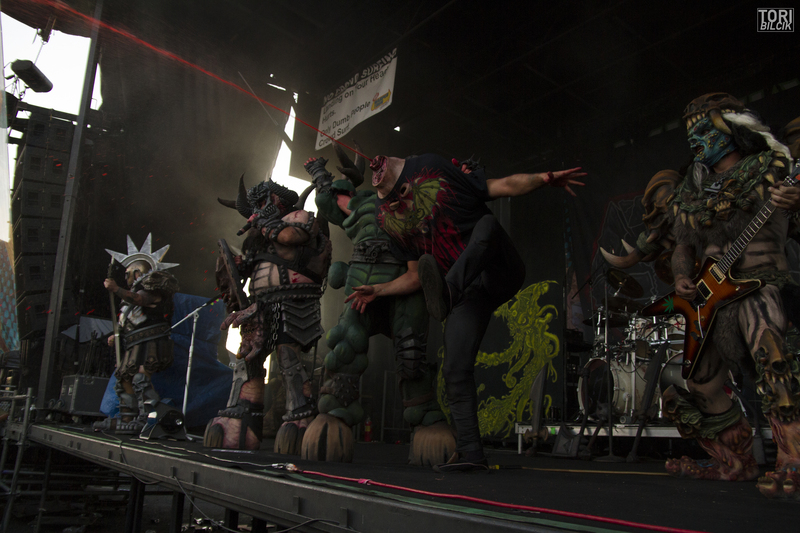 Check out photos from their set below, and stay tuned for an interview with the band coming soon!